Suddenly Madame Glamour is a perfume from Lidl (yes that's right Lidl) it came out a while ago now but I had only heard about it recently. The News Of The World reported it to smell just like Chanel's Coco Mademoiselle!! 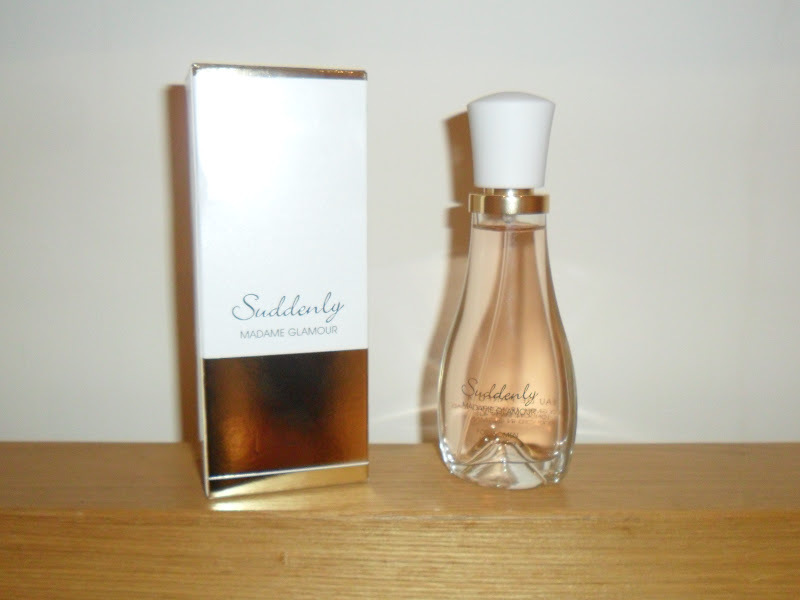 A blind smell test was conducted by John Bailey (head of the Perfumers Guild) on 150 women with Lidl's Suddenly Madame Glamour (£3.99) and Chanel's Coco Mademoiselle (£61) and 90% of them actually preferred Suddenly Madame Glamour! The Suddenly Madame Glamour perfume has "fresh citrus and floral notes merging to an alluring, exotic oriental accord". I don't know about you but I hate using expensive perfumes for 'everyday' use but still want to smell delicious and for my scent to last all day, which some cheaper perfumes do not! 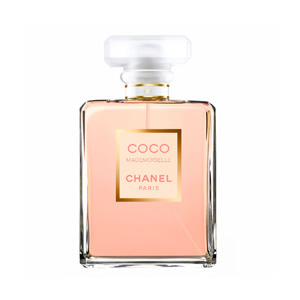 So to my surprise when I got hold of a bottle of this (from a lovely lady named Karen who I did a beauty swap with) I could not believe how much it smells like Chanel's Coco Mademoiselle!! The bottle isn't the most attractive but who cares, it costs £3.99 and recently they had it on offer for £1.99!!!! Shocking!!!! So I now own 2 bottles of this and will definitely be repurchasing as it does last most of the day, I may have a top up spray during the day at some point but this is one squirt only. 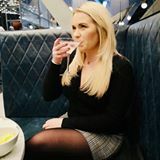 Some of these cheap supermarkets are making there mark on the beauty world, with ALDI selling there own brand serum, Lacura cream which had rave reviews from beauty experts and featured in all big newspapers including The Daily Mail! Have you tried any beauty products from the cheaper supermarkets? Woo gonna have a look for this, still love my chanel no'5 though. Welcome hun :) I doubt it will be replacing Chanel any time soon lol, but if you want to save a few pennies and not use your fave (expensive perfume) everyday then this is fab! This is definitly a HIT! Love the Chanel perfume, one of my fav smells. I've been at my mums today and she showed me this perfume, it's gorgeous and definitely very similar to Chanel.. I sprayed a bit on my wrist about 8 hours ago and can still smell it so I'm very impressed with its staying power! Lucky you! I am running out now after 3 bottles hehe! So I will need to grab some more. Can you purchase this here in the U.S? How can i parchase in The u.s ? ?